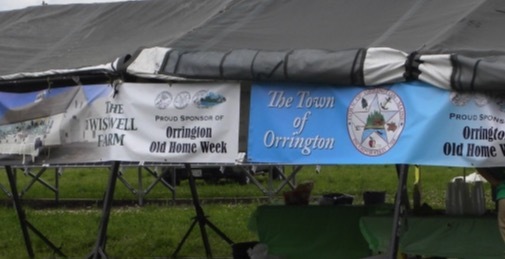 Orrington Old Home Week grows every year and has quickly become one of the most anticpated events of summer in the area. This year’s celebration will attract thousands of people with many events including the incredible Endless Yard Sale; many events at the Orrington Public Library; the very popular Used Book sale; numerous church suppers; the annual Curran Farm Open Farm Day and Bluegrass Festival and more! The week is packed with history, reminiscing, family fun and good food! This year’s Old Home Week will require the help from our many friends, neighbors and area businesses. Without community support, this event could not happen. And that support does not go unrecognized. Participating sponsors will be recognized in the marketing campaign and includes banners, mailers, signage and more. 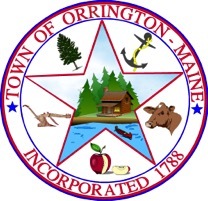 This is a great opportunity for your company to receive exposure and help support the Town of Orrington.